Excellent event for The Weir Group over in Cathcart this week. The rain stayed away (mostly) & the event was a great success. 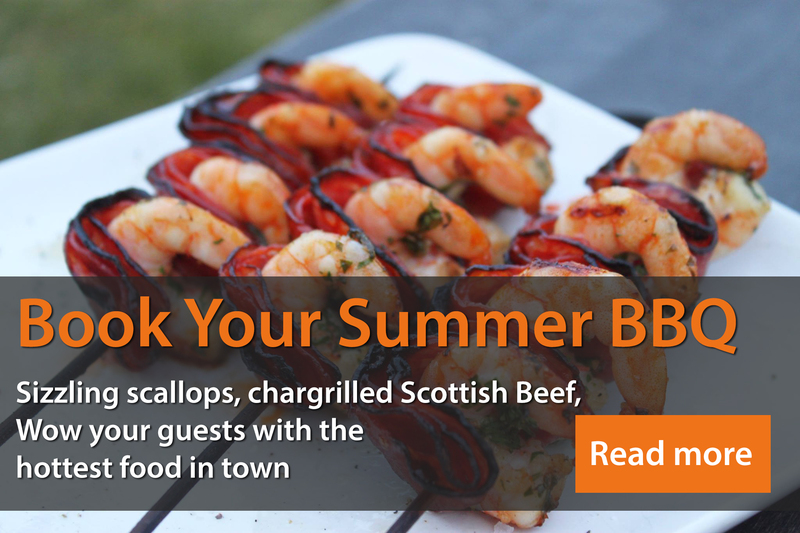 BBQ food went down a storm with our clients – Tiger Prawn & Chorizo Skewers, Pork & Leek Dogs and Corn on the Cob with Lashings of Butter were amongst the goodies on offer.